Estcourt Grange boasts 65 acres of ring-fenced farmland, perfect for grazing horses or livestock. 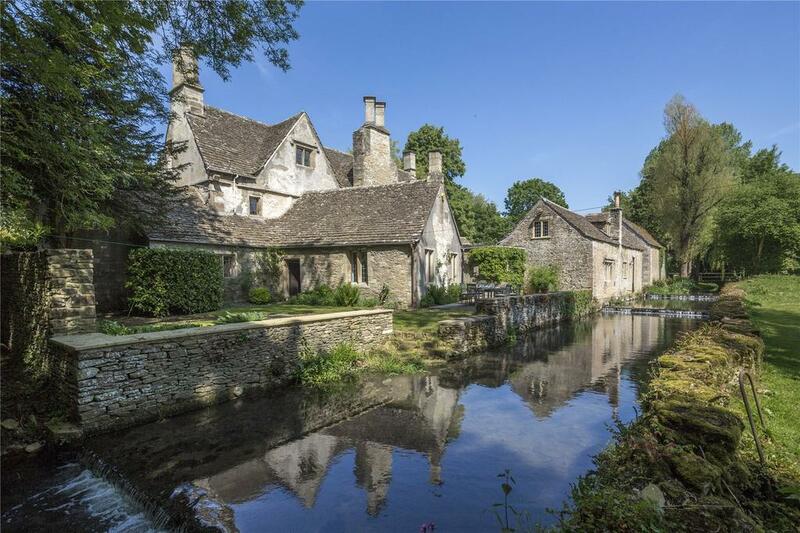 Savills are handling the sale, at a guide price of £5.35m, of timeless Grade II-listed Estcourt Grange, a classic late-16th-/early-17th-century Cotswold-stone house set in 80 acres of glorious countryside near Tetbury, on the southern flank of the Cotswolds AONB. Once part of the adjoining Estcourt Park estate, Estcourt Grange has been the family abode of its current owners since 1983. 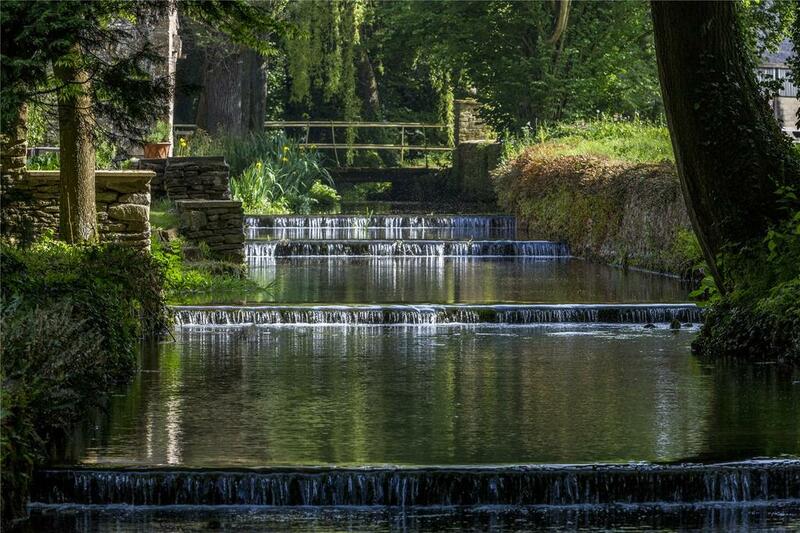 The River Avon flows gently past the house and forms a major part of the estate boundary with Estcourt Park, adding a touch of magic to the setting before continuing through the garden and adjoining woodland. The initial approach to the house is via the beautifully laid-out drive to Estcourt Park, over which the Grange enjoys a right of way and which leads through a pair of ornate timber gates between two lodge houses, before winding through picturesque parkland and over a timber-planked bridge to the entrance of Estcourt Grange. 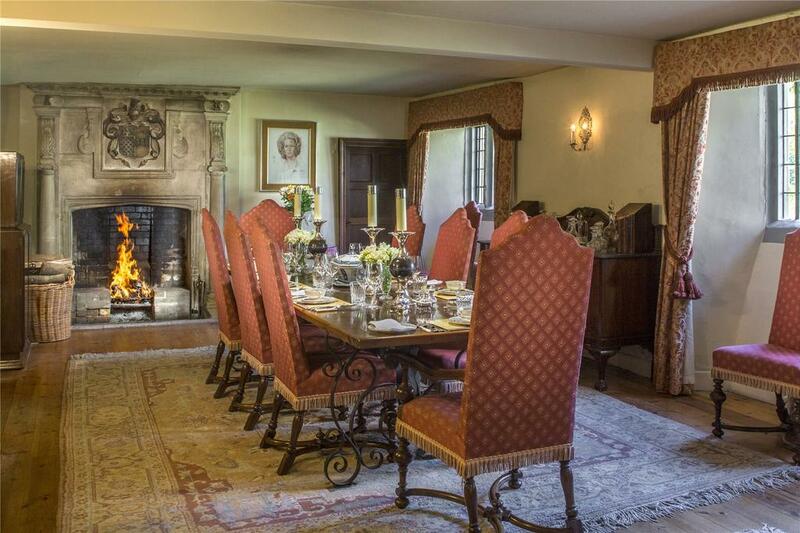 The atmospheric main house, which now needs updating, offers 7,890sq ft of living space, including a reception hall, four reception rooms, 10 bedrooms, four bathrooms and a kitchen/breakfast room thought to incorporate the remains of a medieval chapel built in the 14th century by the monks of Kingswood. 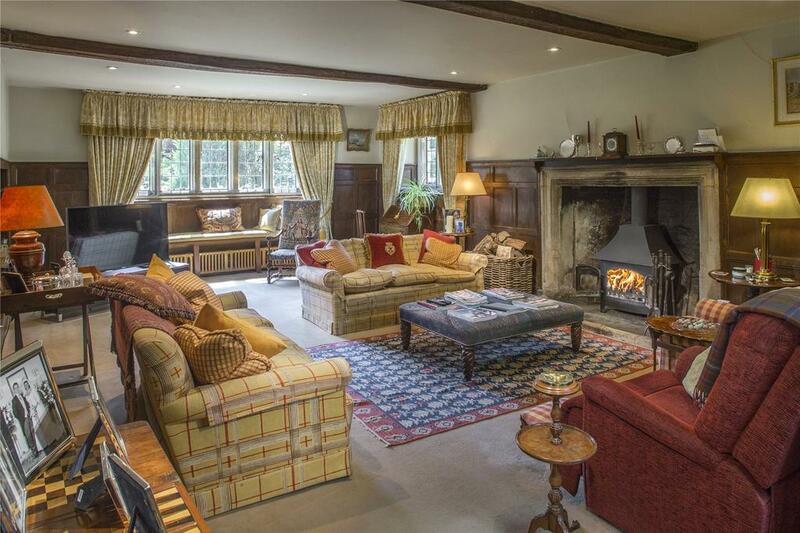 Close by is a pretty stable block with feed and tack stores and, beyond that, four additional houses – three traditional cottages and a bungalow – which in no way intrude upon the privacy of the main house. 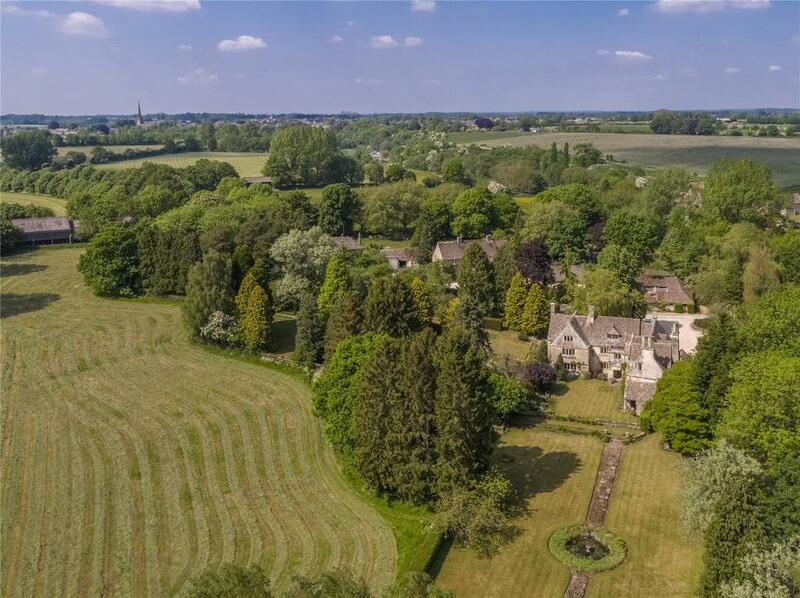 The Grange’s 65 acres of ring-fenced farmland comprise a number of fields and paddocks of varying sizes bounded by mature and well-kept hedgerows – ideal for the grazing of horses and livestock. The estate is a perfect fit for the avid equestrian, boasting close vicinity to Beaufort Polo Club in addition to the horse trials at both Badminton Park and Gatcombe Park. 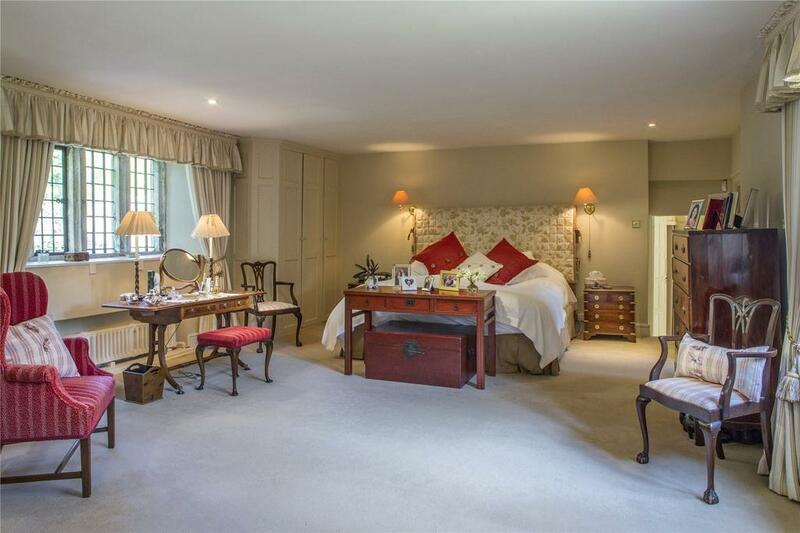 Estcourt Grange is on the market with Savills at a guide price of £5.35m. For more information and pictures, click here. Some of our most enduring stories were conceived at Haworth – Jeremy Musson enjoys a literary pilgrimage.